a unique opportunity to own a landmark property in a quiet and secluded setting. 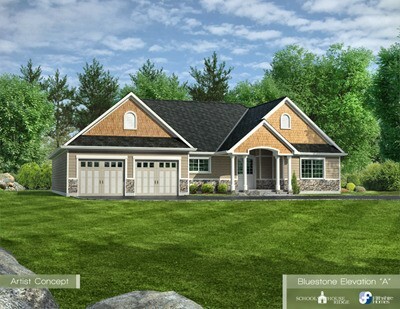 This small private collection of nine homes in an exceptional location allows you to experience the inspiring combination of mountain air, relaxing breezes with views of Georgian Bay. Enjoy all the area has to offer from your serene property without having to endure the sprawling mega resort developments. 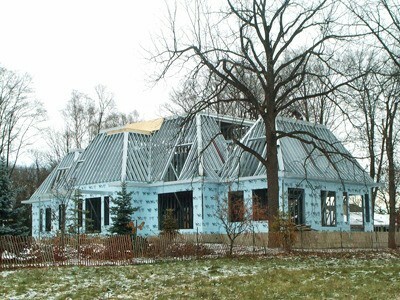 Fifthshire Shire applied its expertise to this project in the form of Consulting for the insulation of the steel framing. 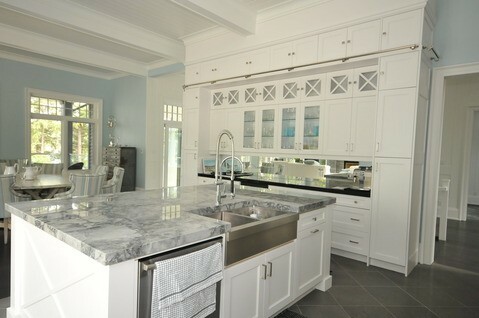 A major Kitchen an Dining Room renovation & re-haul project started by Fifthshire Homes for one of our preferred clients. 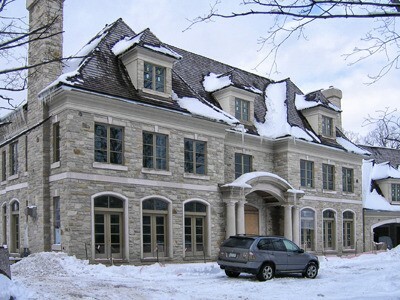 Build right on Kempenfelt bay this estate features the best of the architecture, technology and designed that Fifthshire Homes is so proud to display. 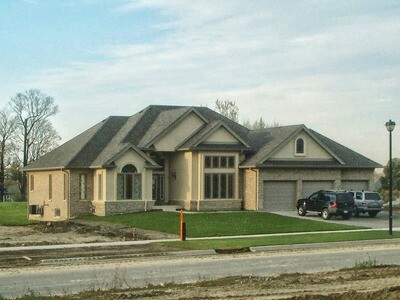 This home is one of many homes built by Fifthshire Homes in the large development of estates in Sharon Ontario. 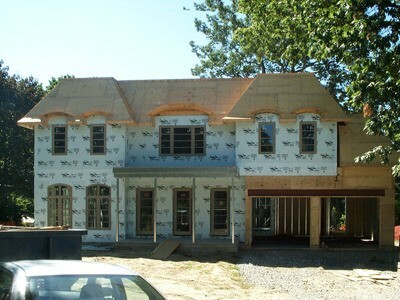 Woodbridge has long been the location of choice for extravagant construction, few of the existing estates in the area have been built with an all steel, light gauge structure system. This architectural excellence is a prime example of the value and distinctiveness of using such an advanced technology - allowing for large open spans. 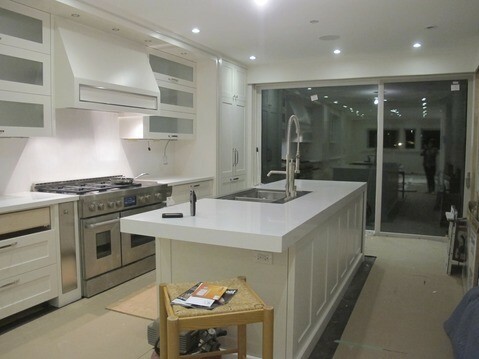 Set in the city of Toronto and built on the site of a previous structure, this all-steel frame home has many distinctive architectural features which create for an unmatched exclusive atmosphere. 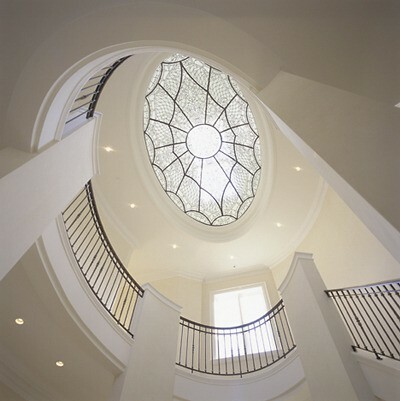 The structure of this unique home has concrete floors with all-steel framing system and distinctive detailed architectural ceilings and glass domes. 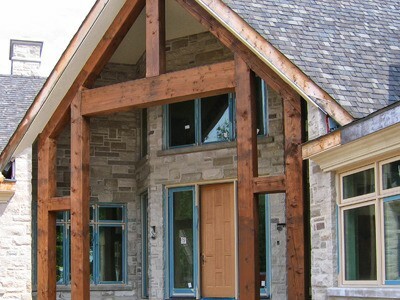 A shining example of Fifthshire's construction methodology and excellence.